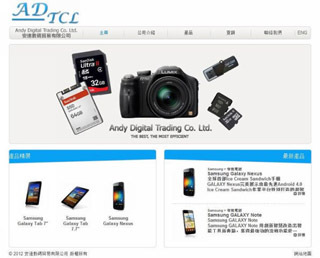 ANDY DIGITAL TRADING CO. LTD. has established since 2005 in Hong Kong. We are experienced in digital products trading. Up to now, we have developed excellent relationship with local and global buyers and sellers.